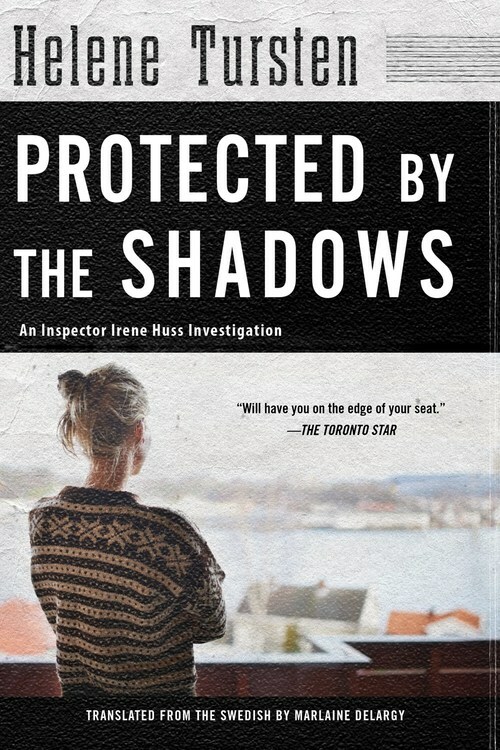 In this final installment of the internationally bestselling Irene Huss investigations, the Organized Crimes Unit pairs with the Violent Crimes Unit to help defuse the escalating tension between rival gangs in G�teborg, Sweden. But could there be a mole on the force who is thwarting their efforts? The gang warfare that has been brewing in G�teborg is about to explode. A member of a notorious biker gang has been set on fire�alive. Even in a culture where ritual killings are common, this brutal assault attracts the attention of both Irene�s unit and the Organized Crimes Unit. Anticipating a counterattack, the two units team up to patrol the lavish party of a rival gang, but that doesn�t stop another murder from occurring just outside the event hall. And that�s not the only thing going up in flames. Someone has planted a bomb under Irene�s husband�s car. Fearing for her family�s safety, Irene sends her husband and daughters into hiding and takes up residence at a colleague�s apartment. Still, she can�t shake the feeling that she is being stalked. Somehow, the gangs are always one step ahead of the police. Someone is leaking information. But who? Irene�s life depends on discovering the answer.